The beercino only requires two ingredients and that’s what I love about it. Nocino is a rich liqueur made from vodka infused walnuts. When the unripe walnuts are ready, the nuts must be picked within a week and set to soak in a spirit. Mixing in the sweet nocino with a favorite dry stout makes a harmonious holiday combination! 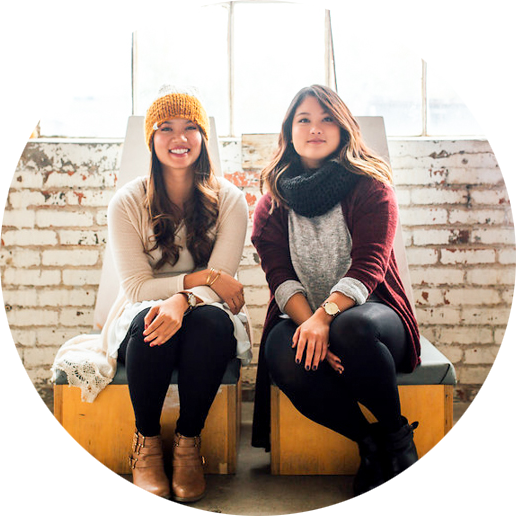 Cold weather in Ohio has us shivering, but thank goodness for hot coffee! Grab some locally roasted coffee grounds, egg nog, bourbon and a little nocino for some fun. 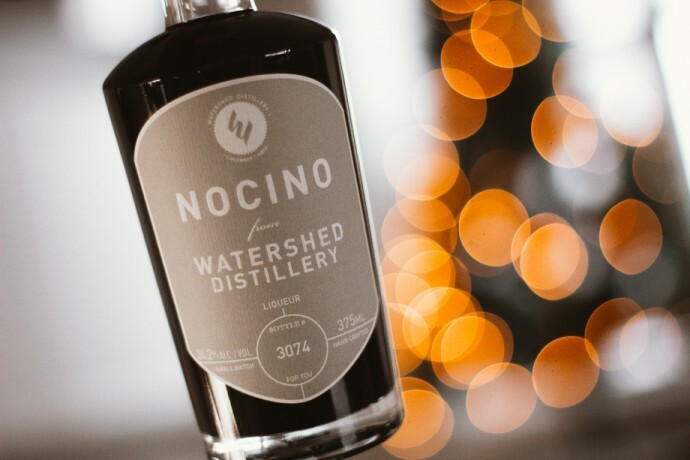 Luckily, Columbus has our own local nocino from Watershed Distillery which means we can celebrate all the local love this winter! Cider is a quintessential fall drink. But as we head towards the colder months, warming up the cider and spiking it with a little love called bourbon makes it perfect. Spirits provided by Watershed Distillery. Pick up some local spirits at the distillery shop! Beautiful blog, by the way.